The powerful SharePoint Boosts AD Information Sync gives you the ability to enhance your default experience with the ability to pull AD User/Group Information into SharePoint and Sync simultaneously. 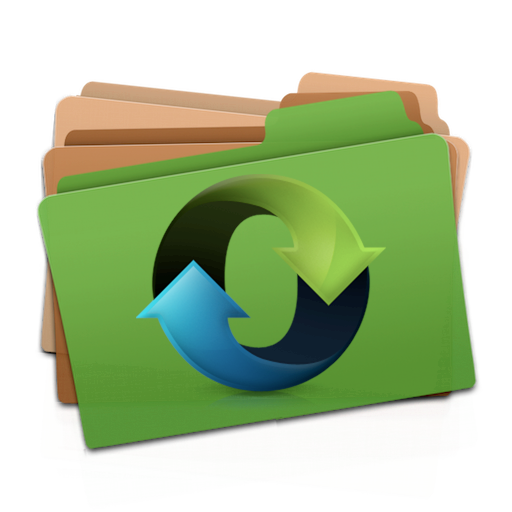 Now on its second release cycle, AD Information Sync has added some new features and has a 30 day trial period. 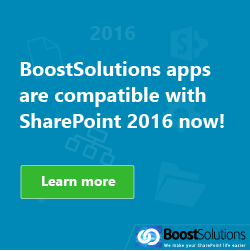 If you are in the market for other great add-ons from SharePoint Boost, you can get a 25% discount off a package which includes: AD Information Sync, AD Administration, AD Self Service, Password Change and Password Reset. Here is an overview of the great features that were available in the previous release (1.0) such as the ability to sync information from AD to SharePoint lists; Sync AD users and computers; Sync manually or automatically by schedule; Sync specific AD fields; Support customized LDAP sentence to filter information accurately; Sync information from OUs; and Exclude specified information in sync process. These excellent features enhance the ability of SharePoint and if you have used version 1.0 then you will already know how great these features are at giving you an easy way to list AD users in SharePoint and also provide a convenient way to update your AD information while simultaneously updating lists. But you are now asking what additional features do I get in the new release? Here are some of the new features available for you in version 2.0: The ability to sync modifications made to SharePoint list items with AD; Sync contacts; Sync custom AD attributes; Sync AD information to WSS or SharePoint Foundation User Information List; Import/export sync profiles; Log all synchronization activities; and Sync user photo in AD with SharePoint Contact List. 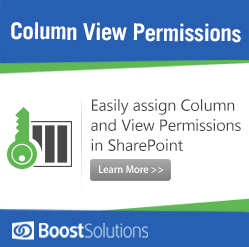 How is easy is SharePoint Boosts AD Information Sync to use? Very easy! You can import your AD information to any SharePoint list and then update the data in your SharePoint application. When you change information in SharePoint, data in AD will automatically sync with the most recent changes. 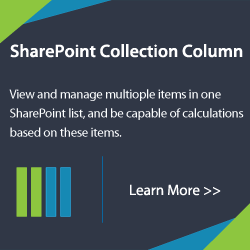 As well you can map columns between AD fields and SharePoint list columns to ensure that information is synced accurately. You can also easily specify the AD information that needs to be synced by Organizational Unit (OU) and LSAP query string. 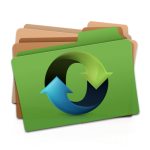 The best part is administrators can check the log file to monitor if the sync works properly and if there is a problem the precise error will be isolated so that it can be easily fixed. So you have to agree that AD Information Sync is not only easy to use but will save you valuable time. Still not sure how to set something up or need more information. Not to worry, with an online tutorial, demo, and Frequently Asked Questions section you can you be on your way to quickly and easily updating your AD information while simultaneously updating lists. 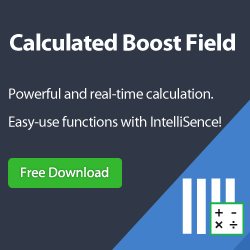 So move quickly and take advantage of this powerful and easy to use add-on and be on your way to full productivity. So what are you waiting for?